I started this year mountain climbing in Oukaen. The sun rose in clear weather with the beautiful sunshine welcoming us all. It’s the last year of the Heisei Era and the year of the Boar. The year of the Boar is my birth year. I will continue to do my best in order to further develop our town this year. Like the sunrise I saw on New Year’s Day, I aim to make Kamikawa Town shine more brightly than ever. By the way, the easy access non-step bus which there was a strong demand has started. 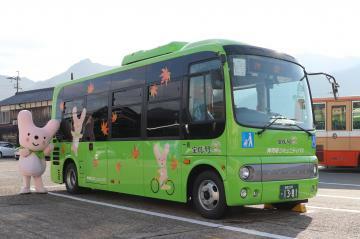 It’s the lapping bus which can publicize Kamikawa town with the town flower “cherry blossoms” and the town tree “maple” as well as town mascot “Kamin”. Please hop on the bus! 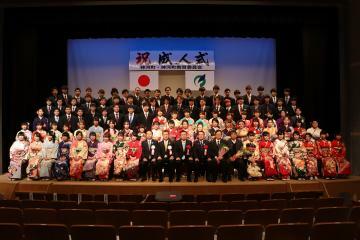 On January 13, 117 former Kamikawa Junior High School students reached the Coming-of-Age Ceremony. 97 people participated on the day, and the ceremony was youthful and joyous. Seeing old school friends and teachers again filled many people with happiness. I thought that I would like you to cherish the connection with people and expand their connection. Also on January 13, there was a “Tondo Festival” at Green Echo Kasagata. The 10 meter high “Tondo” sacred bonfire was lit. Zenzai and Amazake warmed up the chilly participants. To finish, mochi was thrown and many people participated. In front of the warm fire, I prayed for a year free of sickness and disasters for all. On January 16, Hyogo Prefecture Governor, Mr Ido Toshizo made a speech and announced support for covering travelling expenses for people who volunteer at times of disasters. Last year in August, Mr Takahashi Morio, the head of the Hyogo Volunteer Plaza Association, was given the title of Kamikawa Town Heart Ambassador. 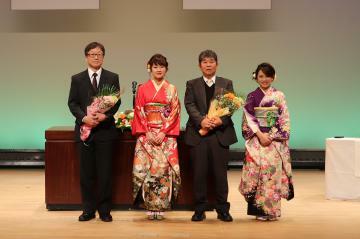 Mr Ido’s policies will support Mr Takahashi and his Association. Also, there is some positive national news for Kamikawa Town. On January 26 - 27, the Nippon Nabe Grand Prix 2019 was held in Himeji’s Otemae Park. From Green Echo Kasagata in Kamikawa town, wagyu beef with yuzu and yam “Sukiyaki” was sold. “Sukiyaki” using wagyu beef in luxury alongside Kamikawa’s yuzu and yams made for a refreshing taste. This time, 28 different prefectures with 60 different groups participated with Kamikawa Town coming out on top. 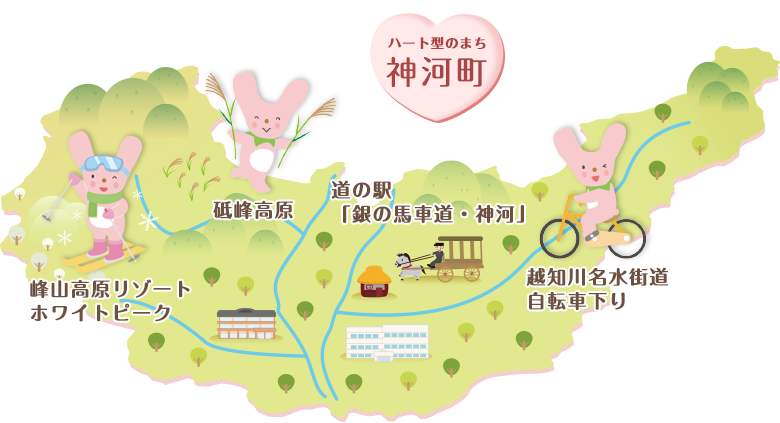 By being champions, the Kamikawa town will take part in the 2020 competition. Please try this “Sukiyaki” nabe! Also, let’s see Kamikawa Town’s popularity rise! 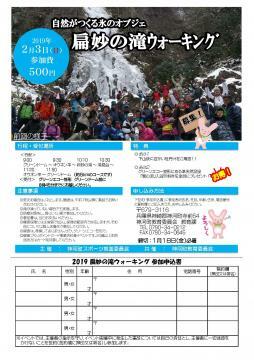 On January 27, the 44th Kamikawa Marathon was cancelled due to snow. To all those who wanted to run and helped prepare for this event, we hope to see you next year. February 3: Henmyo waterfall walking. 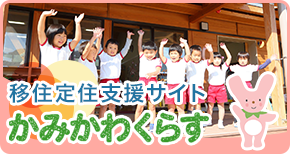 February 8: Children’s Dream Fulfillment Project to Kamikawa Junior High School second graders. February 11: Human rights awareness lecture. February 23: Senior college entertainment performance. February 24: Life support forum. This is the first life support forum going to be held and three different committees will speak. We hope many participants will attend the forum. 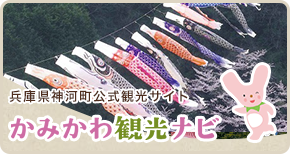 Also, the 18th Kamikawa Photo Contest is beginning to accept submissions. So please send in your best shots. The air is extremely dry and cold and influenza is spreading. Please practice good hygiene and take care to eat healthy during this season. Copyright (C) Kamikawa Town All Right Reserved.